Imperial College London is currently open for applications to our Clinical Lecturer (CL) posts for 2019/2020. These posts are aimed at medical trainees who possess a higher degree (PhD/MPhil) and have a commitment to an academic career. Some CL posts are available in a range of clinical specialties which will be recruited to in the usual way (so-called "formula posts"). These are specific to individual clinical specialties, will be advertised in Oriel under the appropriate specialty, and would allow the candidate to develop a research interest in any area at Imperial College London. In addition, we have a CL post available in cross-disciplinary research theme to which candidates from a restricted selection of specialties may apply. 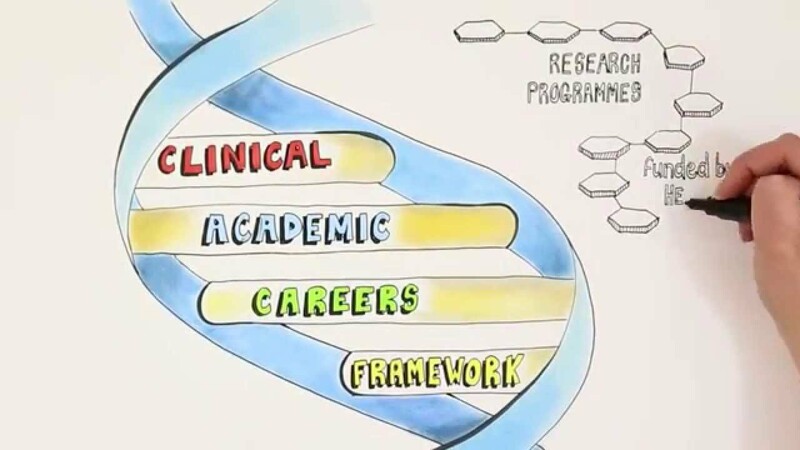 Imperial College Academic Health Sciences Centre (AHSC) offers a wide range of opportunities and support activities to enable clinicians (doctors, nurses, midwives, pharmacists, allied health professionals and healthcare scientists) to become involved in research and education. Through a range of initiatives trainees and other healthcare professionals can complete their training/carry out roles whilst learning and undertaking research alongside internationally renowned clinicians and researchers. The AHSC is a partnership between Imperial College London (ICL), Imperial College Healthcare NHS Trust (ICHT), Royal Brompton and Harefield NHS Foundation Trust (RBHT) and The Royal Marsden NHS Foundation Trust (RMH). The purpose of the AHSC is to utilise excellence in research and education to transform health outcomes. Clinical academic training activities at ICHT and ICL are overseen by the Clinical Academic Training Office (CATO), and are managed on a daily basis by colleagues in ICL departments, clinical divisions and departments at ICHT and the North West Thames Foundation School. To see resources and events for clinical researchers at RMH visit the BRC Training hub website. Visit the research section of the RBHT website for details about support and events available at RBHT. ‌‌Are you a new starter?